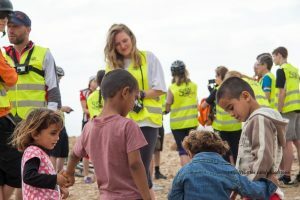 We’re preparing to welcome you to Palestine for our next Bike tour which runs between the 15th and 22nd of September. The weather at that time of year is warm and pleasant. It is not too hot and the evenings are delightful. 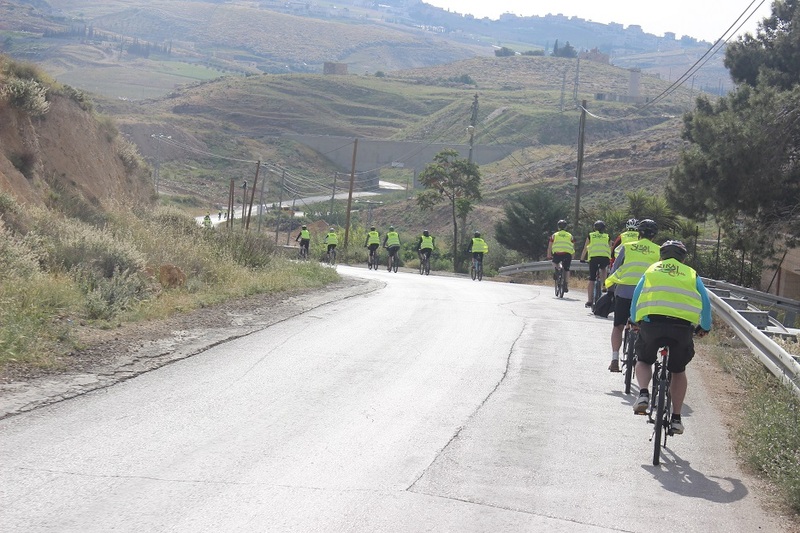 Siraj Center will provide you with bikes, helmets (bring your own I recommend), high-visibilty jacket, a support vehicle if the hills get too much and of course all meals, accommodation and guided tours of many of the cities we visit. There are a great many special places in Palestine. Jenin, Ramallah, Bethlehem, Hebron and Jerusalem- all have something to offer.So. Now is the time to book. Get in touch with Mayada at the Siraj Center to pay your 10% deposit to confirm your booking. This is refundable in case of cancellation of the tour. The balance can be paid by card or cash on arrival.